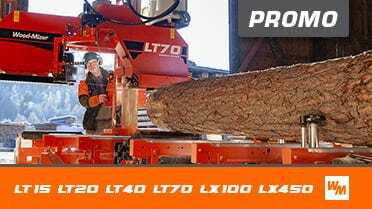 * Above price is for the MP260 (MP260EH12S) with one feed speed, 3-phase 400 V.
4-sided planing and profiling in one pass. Large 4-sided cutting capacity - 260 mm wide x 100 mm high. Easy to adjust, handle and use on a daily basis. I was starting to make tables, and I had customers looking for tongue-in-groove and such. I looked around and did a lot of research on the internet, and the MP360 covered everything - all the bases I needed.